Have you bought these products in the past month? 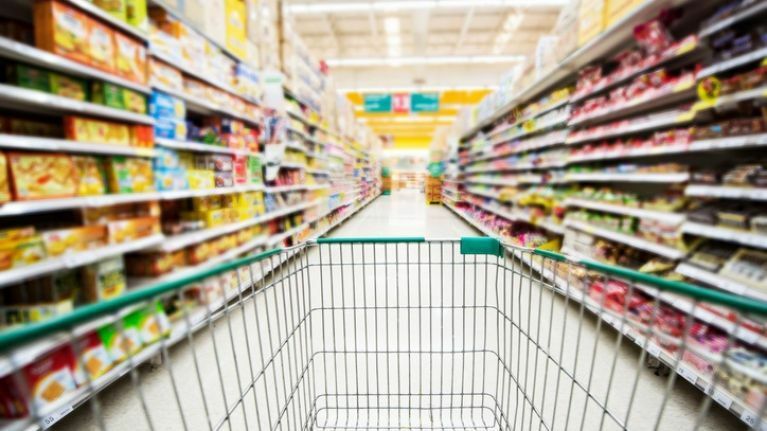 Dunnes Stores, as well as Aldi, have issued recall notices on various food products over bacteria risks. Wonderfoods Salads, which is stocked in both stores, found that a batch of its bacon is possibly contaminated with Listeria monocytogenes. 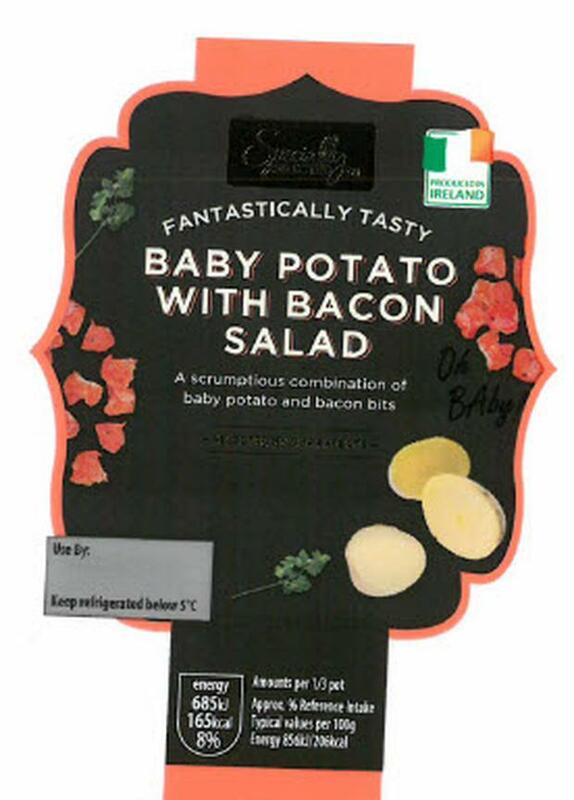 According to the Independent, Chicken, Bacon & Sweetcorn Deli Filler which was bought in Dunnes Stores has been recalled, as well as Aldi Specially Selected Baby Potato with Bacon Salad. The use-by dates are between April 13-20 and April 13-18, respectively. The Food Safety Authority of Ireland told the publication: "Listeriosis is a serious disease which can be life threatening, particularly for pregnant women, the elderly and other people with a weakened immune system." If you contract the disease, symptoms include high temperature, muscle ache, pain and chills. If you have bought these products, both stores are urging you to return them immediately.